Now that the BAFTAs are out of the way, we are getting so close to the big night. In less than two weeks, the Oscars will be held and we will find out exactly who is going home with the big prizes. 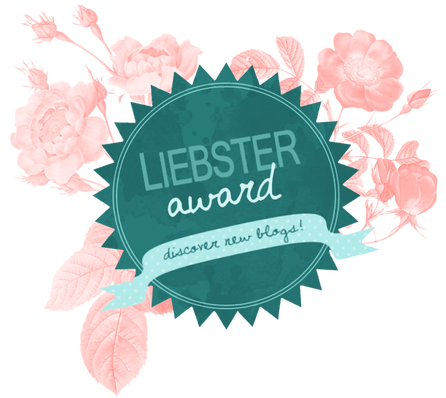 Whilst some categories are locks by this point, some are even more open than ever. This is what the BAFTA results mean for the Oscar race. Roma took home the biggest prize of the night, with many expecting the BAFTAs to favour the British film The Favourite. This is a shock, and also confirms the amount of love for Roma across the board. With it being clear from ten nominations and two for acting by the Academy, Roma is most certainly the favourite to win Best Picture. Alfonso Cuaron is winning. It's a simple as that. This has clearly become a race between Christian Bale (Vice) and Rami Malek (Bohemian Rhapsody), but I am going to pick Malek for the Oscars now. He won the BAFTA tonight, and we won the Critic's Choice for the Drama category as well as the SAG. The Oscars love their award speeches, and what better than to have one dedicated to Freddie Mercury. As a fan favourite and proud pleaser, his win will draw in a huge audience and rightfully so. Any chance of Richard E. Grant (Can You Ever Forgive Me?) winning has gone now, as Mahershala Ali is winning this for Green Book. This is the most open and weird category to happen in years. 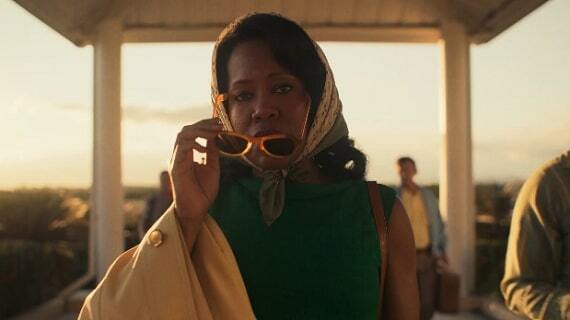 Regina King won the Golden Globe and Critic's Choice for If Beale Street Could Talk. However, she wasn't even nominated for the SAG awards or the BAFTAs. Then, Emily Blunt won the SAG for A Quiet Place and she isn't even nominated for the Oscars. Then, British actress Rachel Weisz won the BAFTA, however she will most likely split votes with Emma Stone who are both in The Favourite. Amy Adams hasn't won a single award yet, but she has been nominated for every award show and already has six nominations and is certainly due a win at some point. There is no clear winner in this category, but I still feel like Regina King has the best chance, considering how badly SAG got the category this year in the first place. What are your thoughts on the BAFTAs last night? Is there a clear winner for Best Supporting Actress for you, and has Roma now put itself in the best place possible for Best Picture? Leave your thoughts in the comments below.